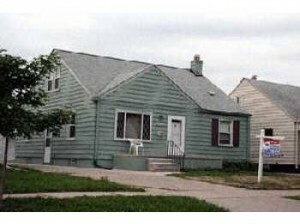 If you want to buy a house in Metro Detroit, you will likely want to save some money wherever you can. Finding great deals is completely possible if you know where to look! 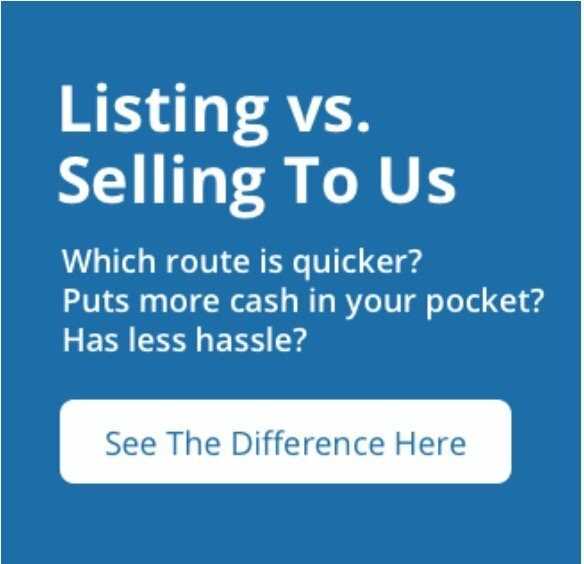 In our latest post, we will discuss where to find the best deals on real estate in Metro Detroit! 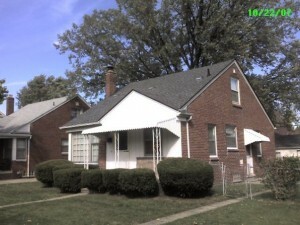 Property investors such as Sell Inherited House Detroit, will have a large inventory for you to choose from. 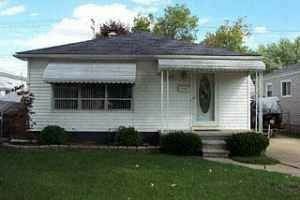 Most homes are completely renovated and ready for move in! Working with an investor makes the process simple. There are no agents involved, so everyone can save some money! Not all investors are the same. Make sure you are working with a company with strong reviews and extensive local market experience. 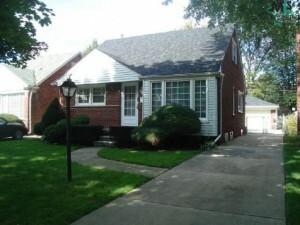 When you work with the right investors, you can find amazing deals on Metro Detroit properties! 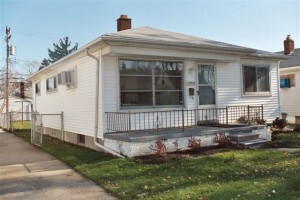 Great deals on Metro Detroit real estate can be found at property auctions. Whereas you might still find some on the courthouse steps, many of the auctions are done online these days. You will need to submit a properly put together bid on the house. Beware, you will likely be competing with several experienced investors, most if not all of whom will be able to pay cash for the property. Property auctions are a great niche, but require some skill and research before jumping into. 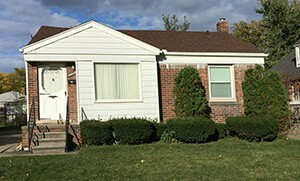 When you find a great deal on Metro Detroit real estate, it can be tempting to make an offer on the spot. Make sure you aren’t impulsively buying a property that isn’t worth your time and money. It can be easy to get caught up in the excitement of buying an investment property, but make sure you have really looked at the pros and cons of it all and take a realistic approach to your purchase.